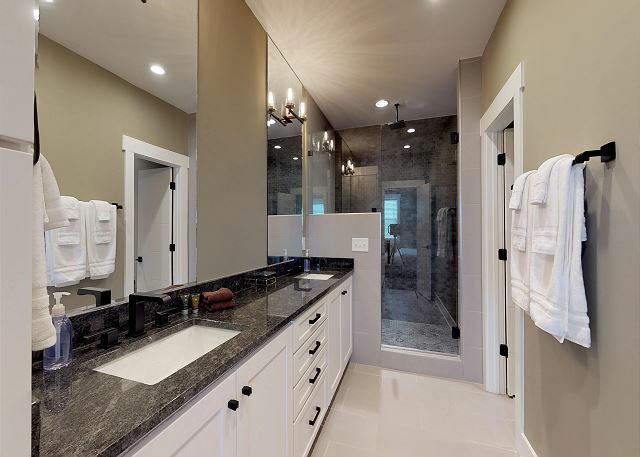 Have a large group of 20, 30, 40+? 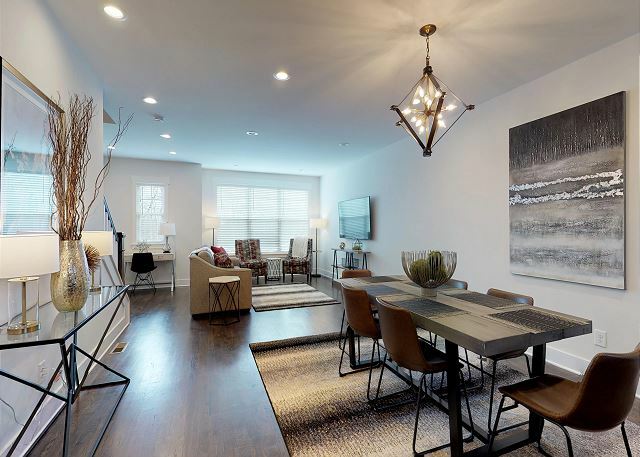 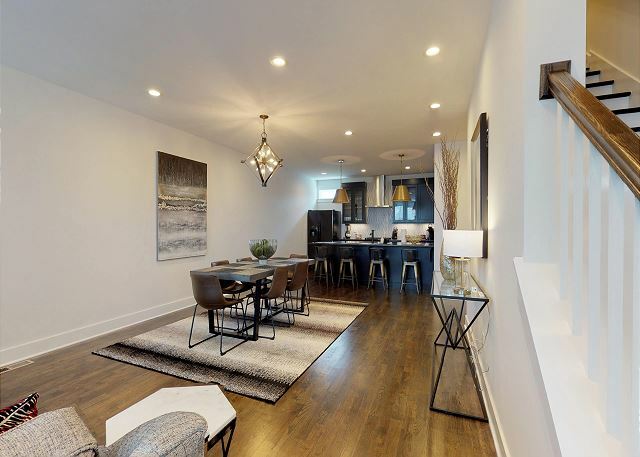 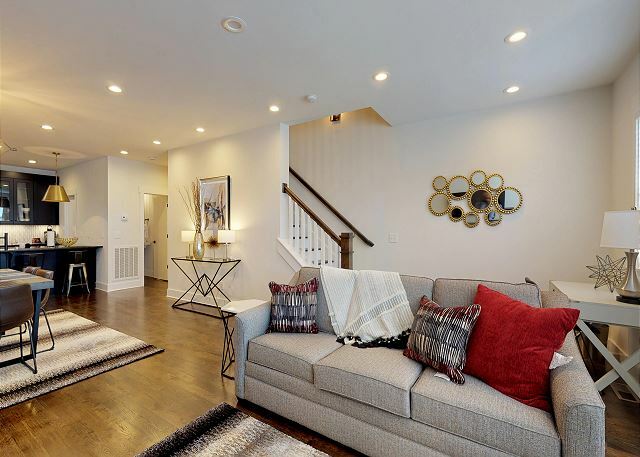 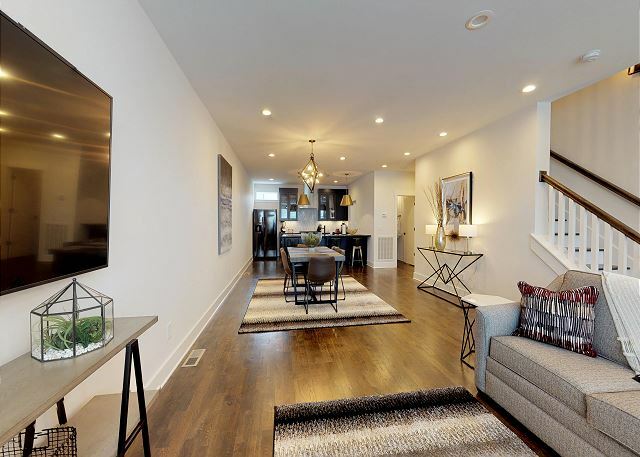 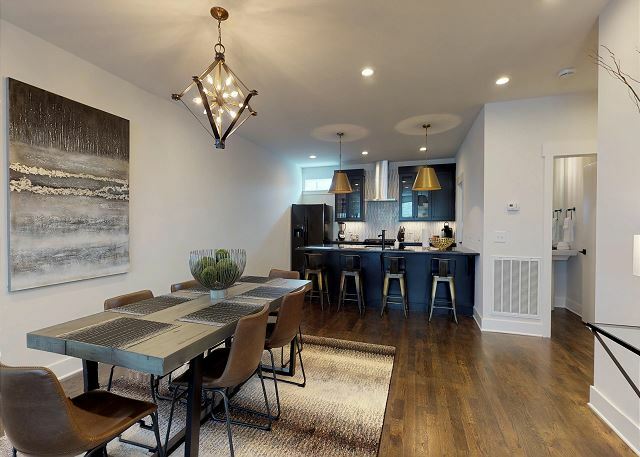 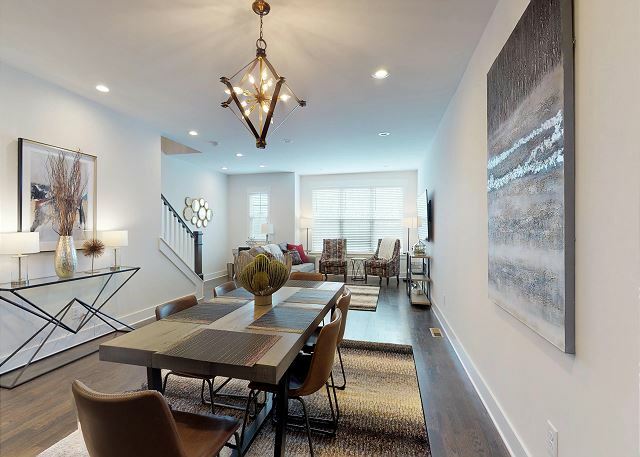 Reserve between one and ALL FIVE of these brand-new luxury townhomes. 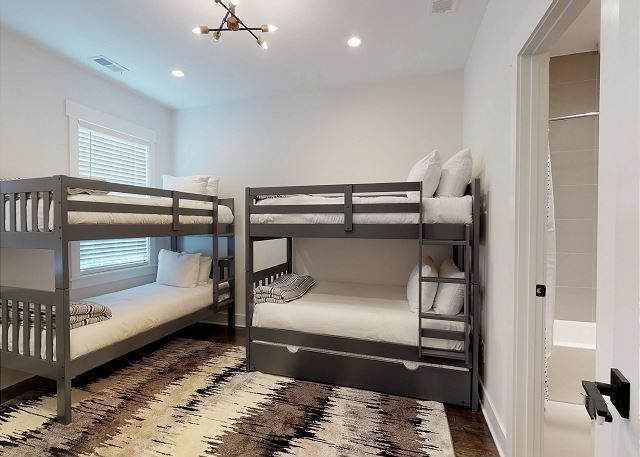 Each home sleeps 10 guests. 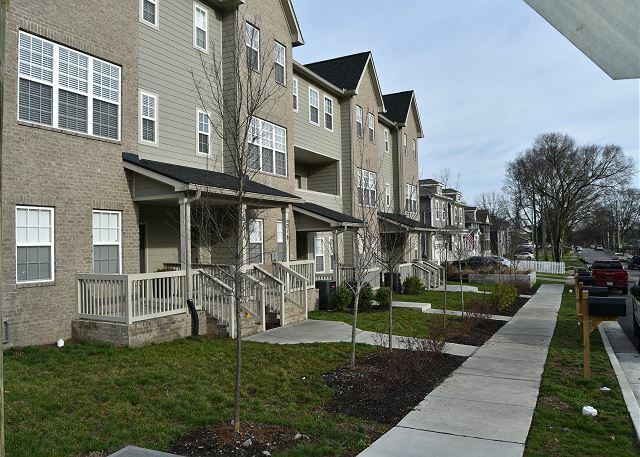 The townhomes are all in one row and have plenty of parking. 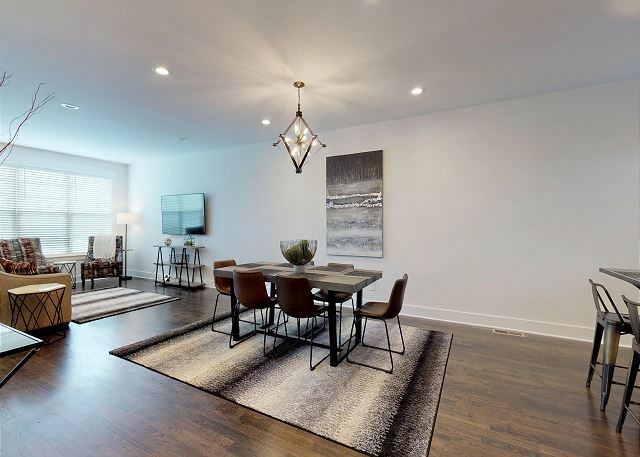 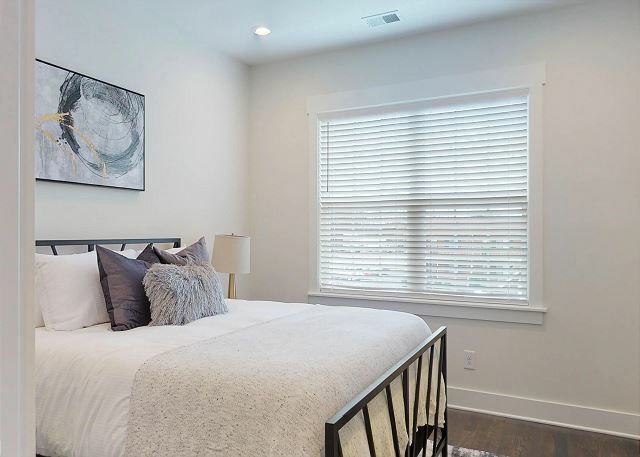 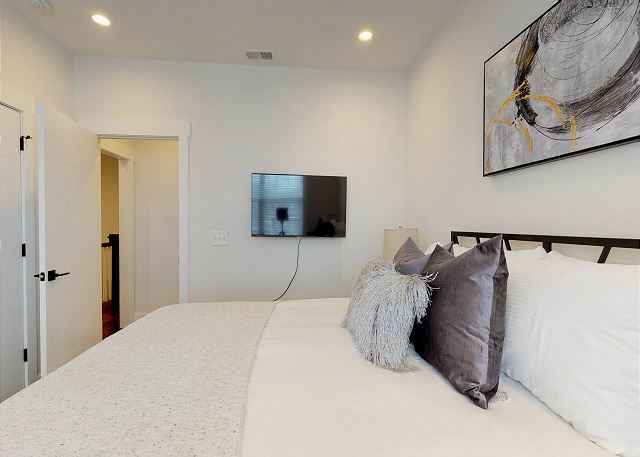 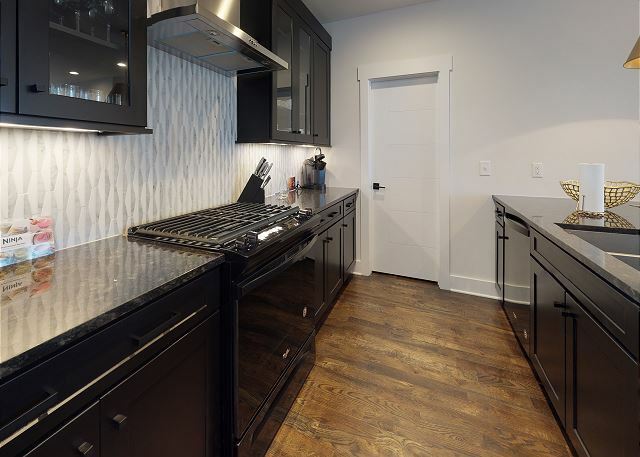 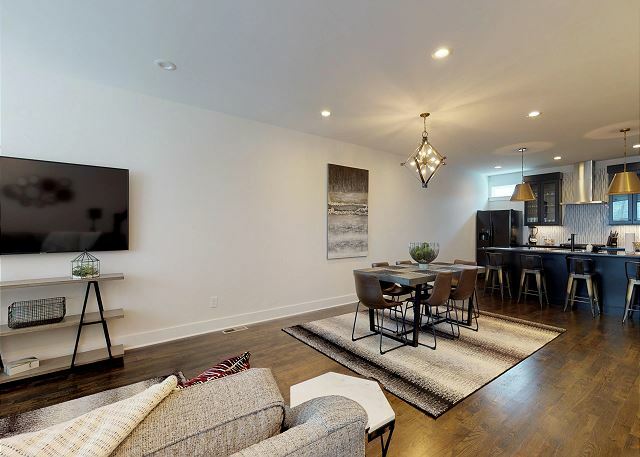 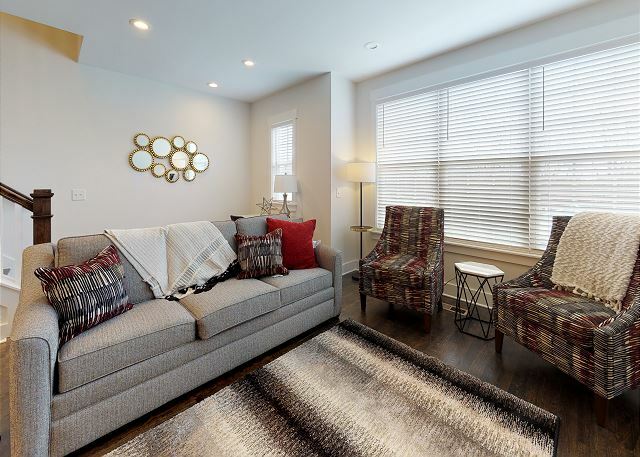 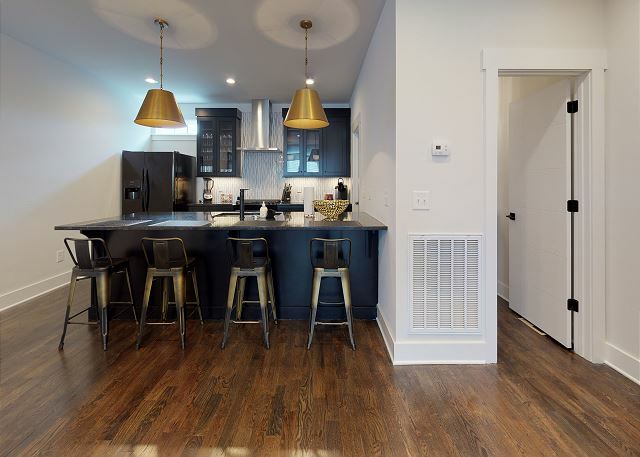 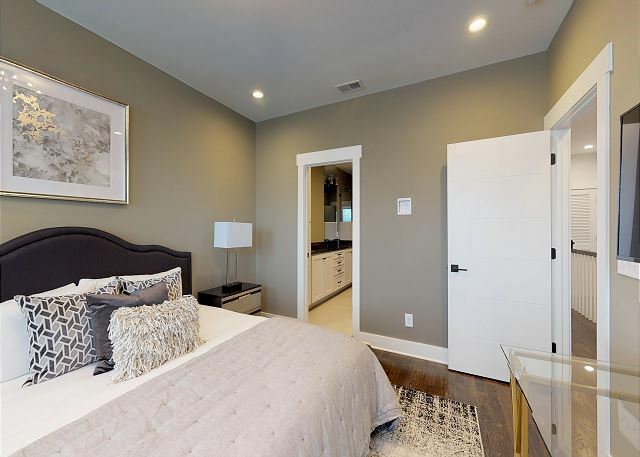 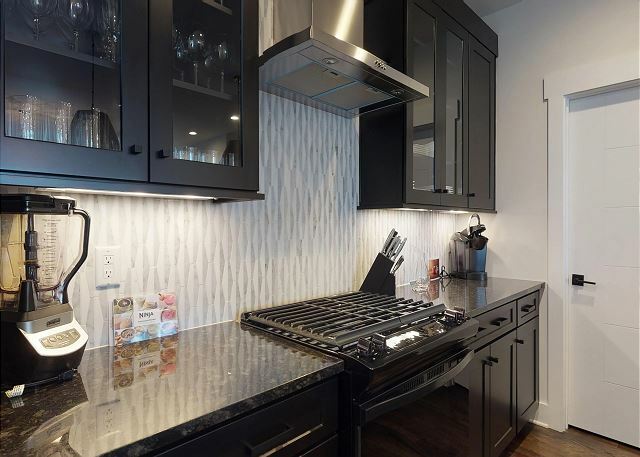 This listing displays rates and availability for “Music City Cool Jazz”, Unit D in the Row on Reis from A to E. Call Playlist Properties directly to inquire about reserving multiple townhomes for your group. 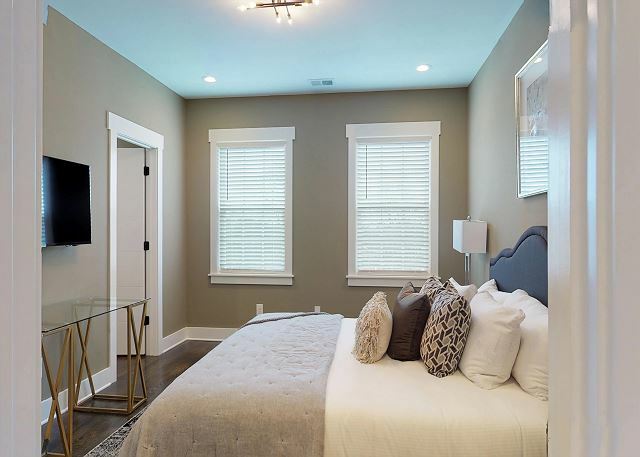 "Music City Cool Jazz” is one of the most luxurious places to stay in Music City, USA! 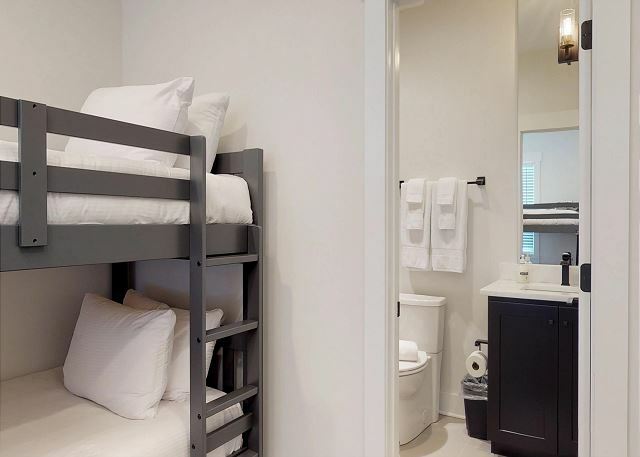 The home offers lots of sleeping options to accommodate 10 guests; either a group of friends or multiple couples. 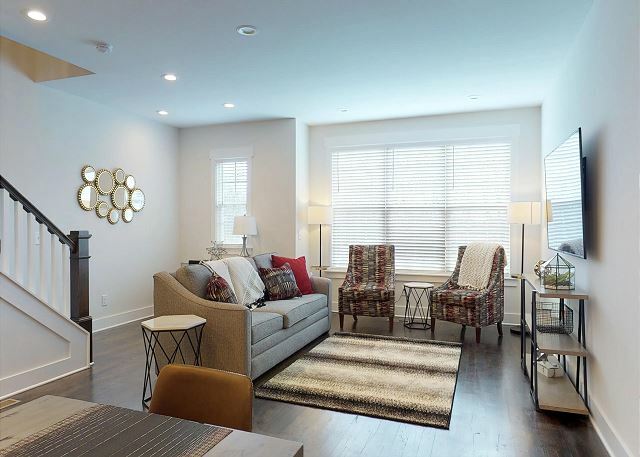 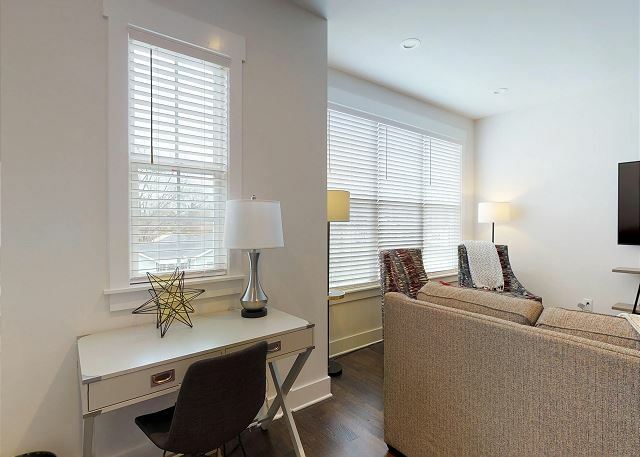 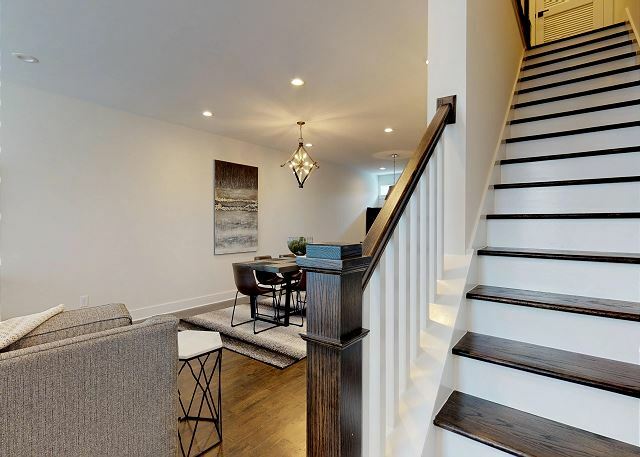 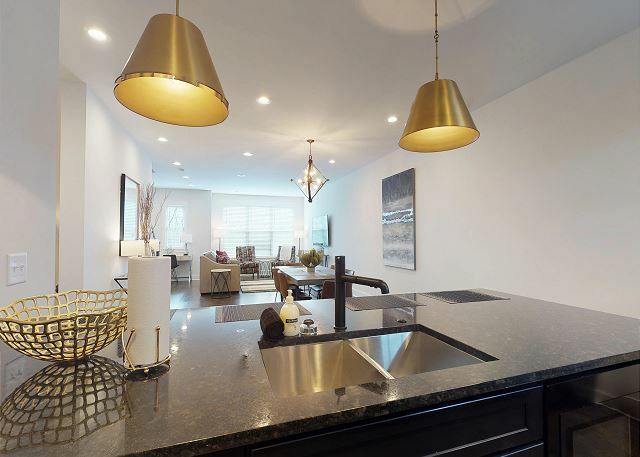 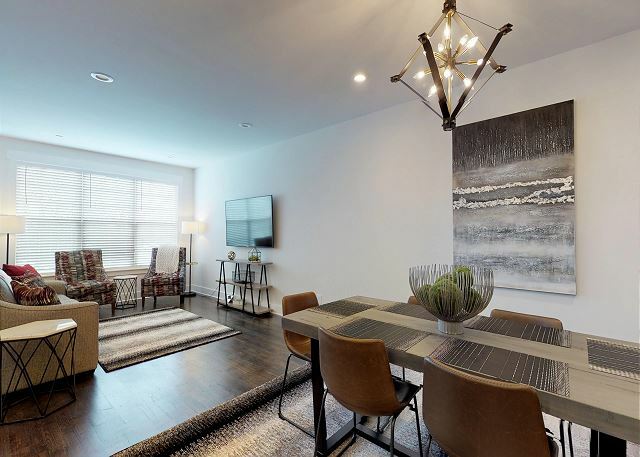 Arrive in this upscale townhome and you will immediately know you have made the perfect choice. 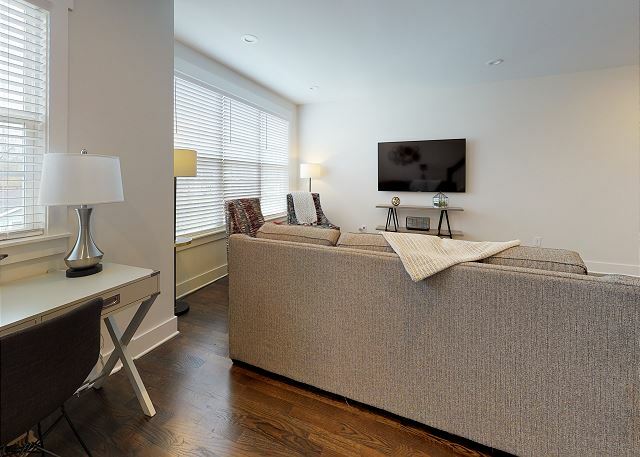 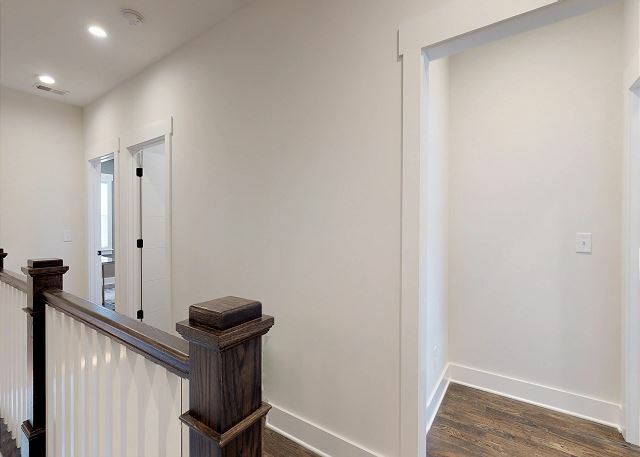 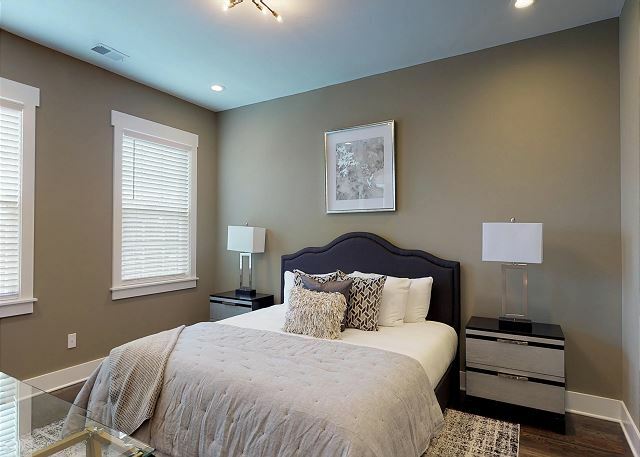 As our guests you will have full, private use of the entire home, including an attached 2-car garage.